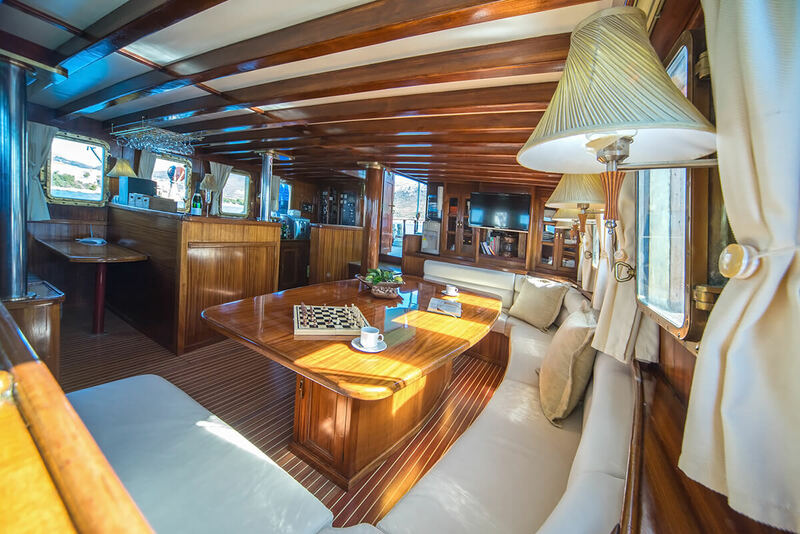 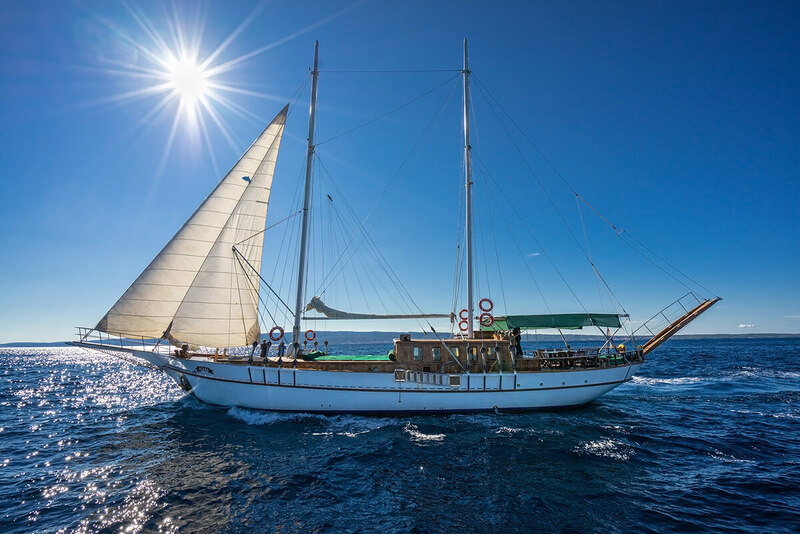 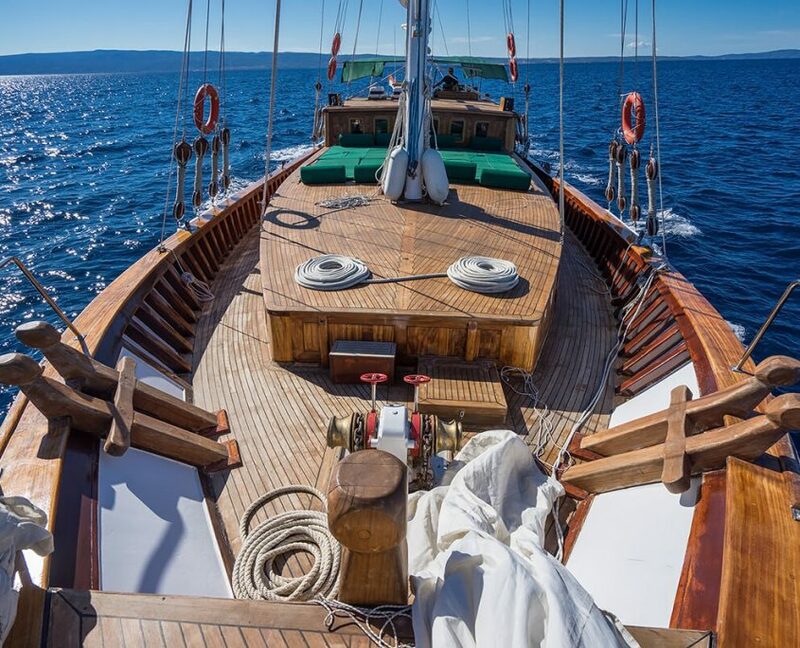 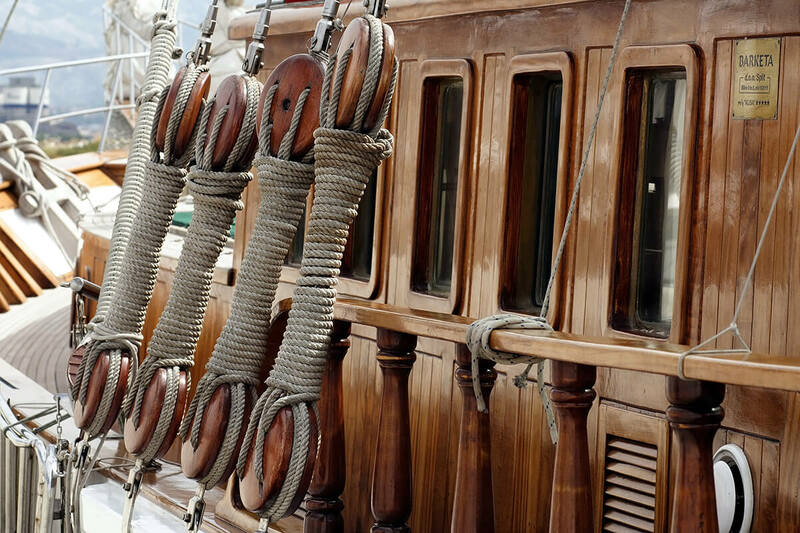 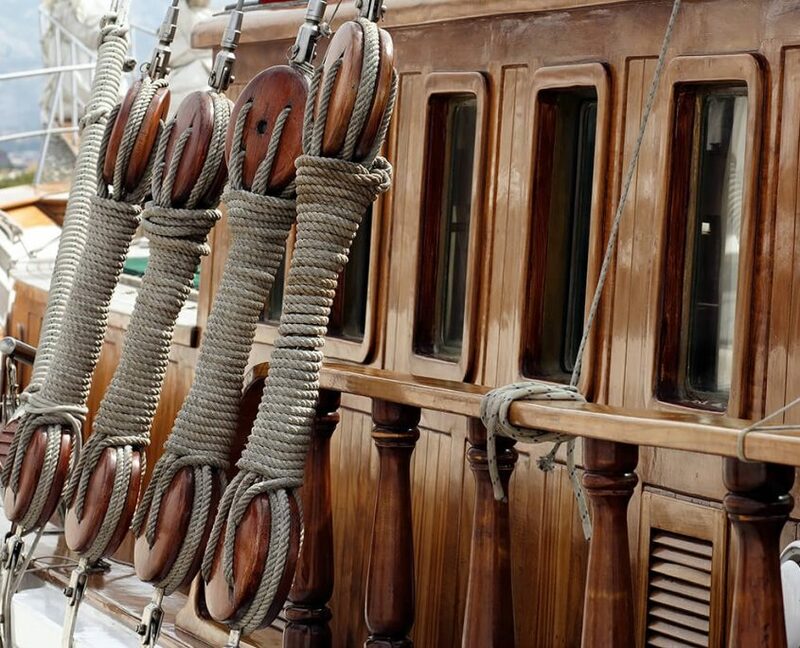 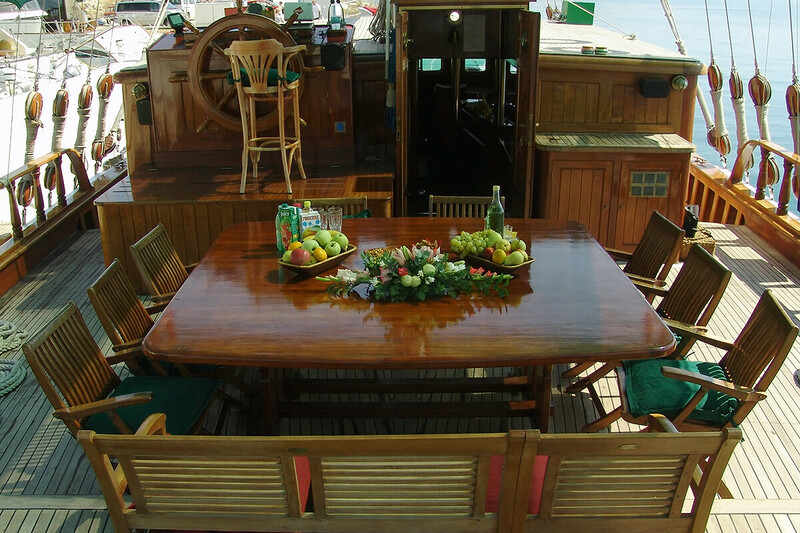 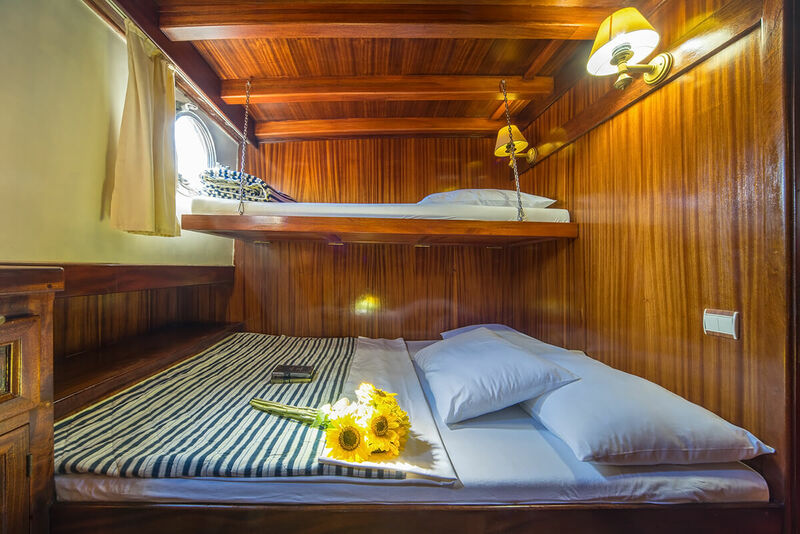 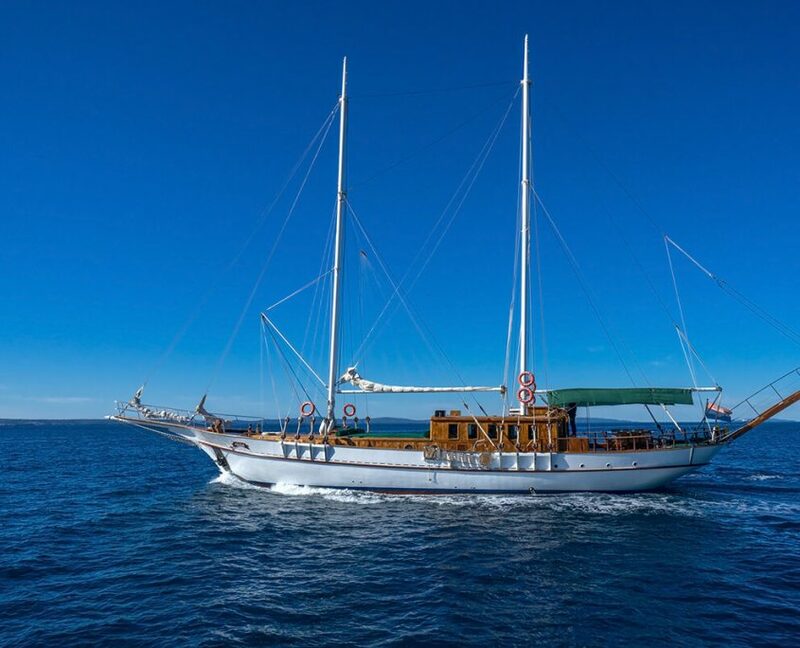 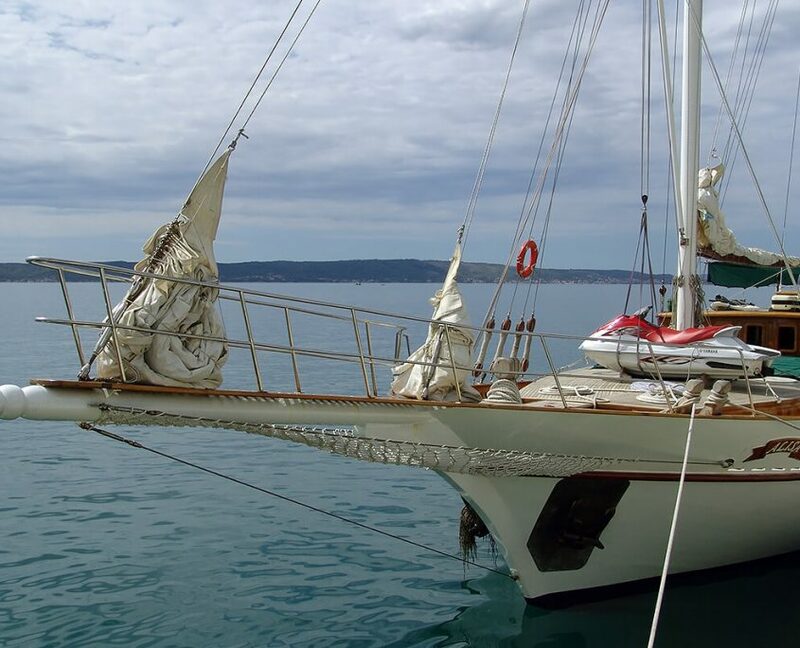 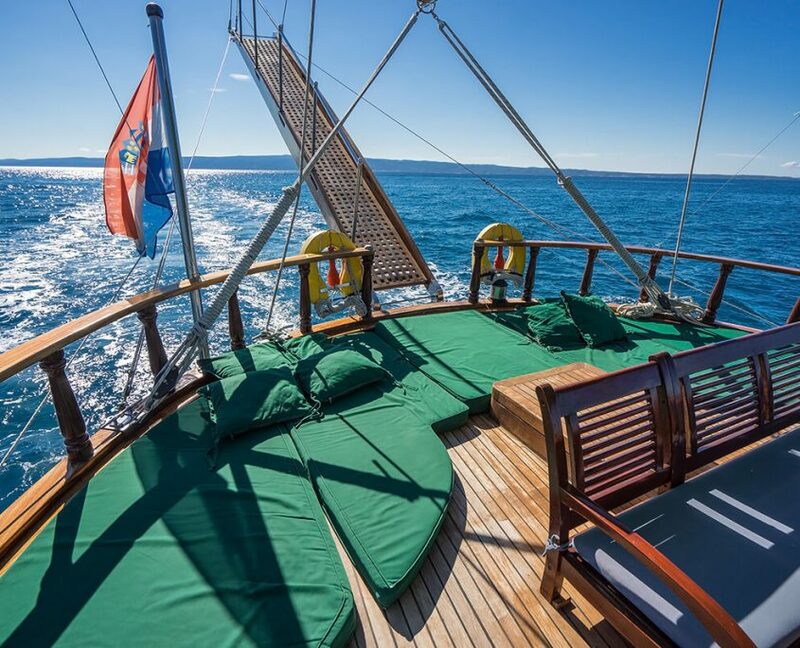 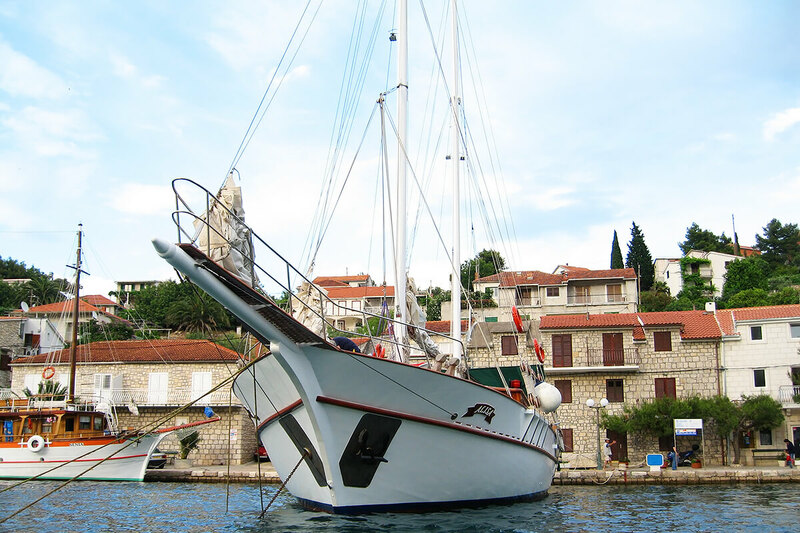 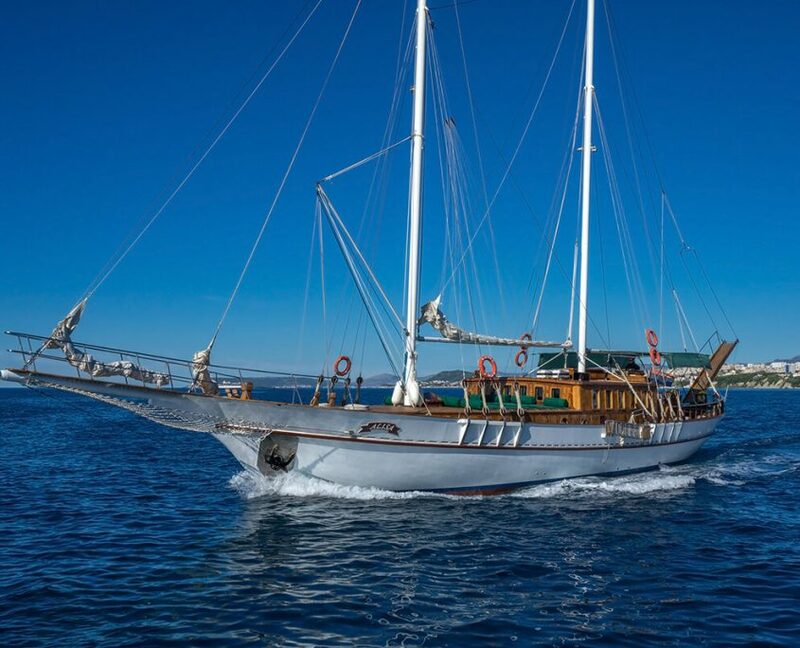 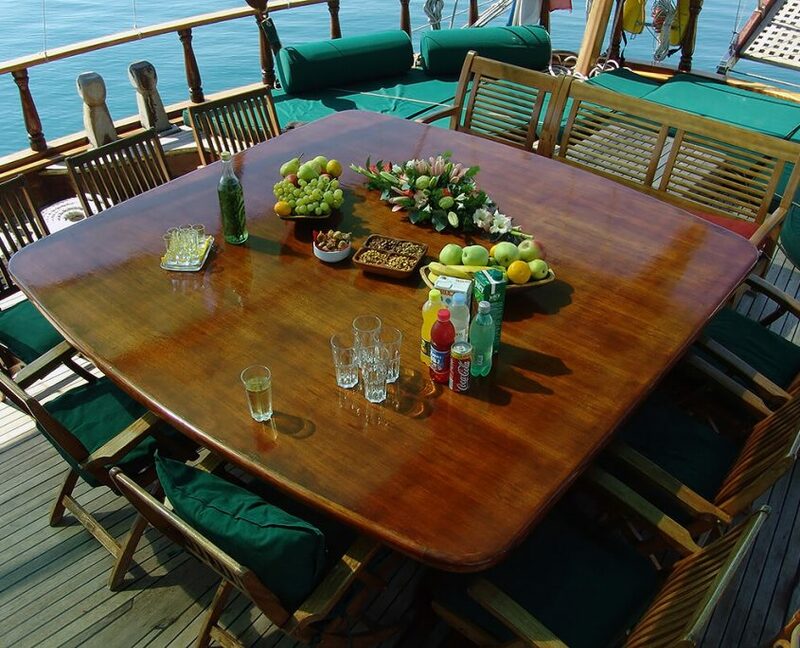 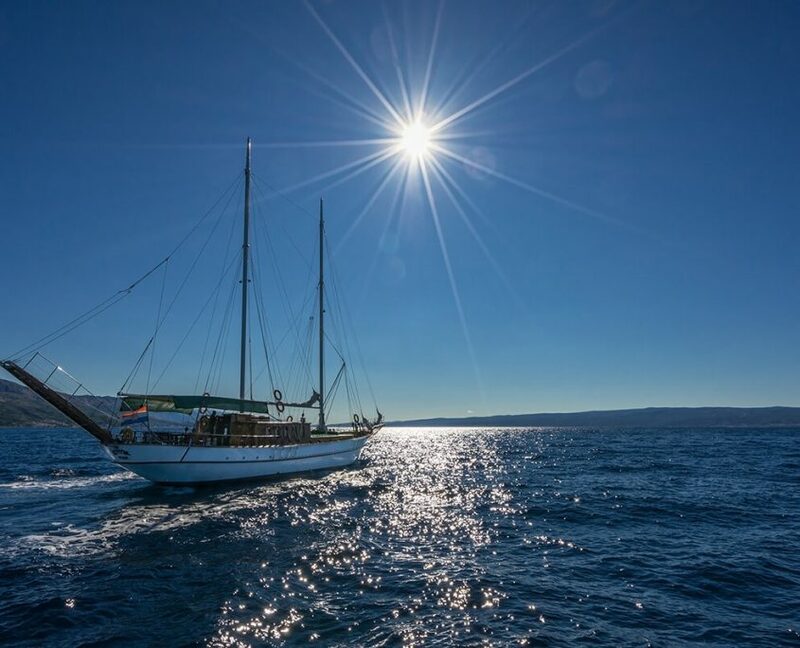 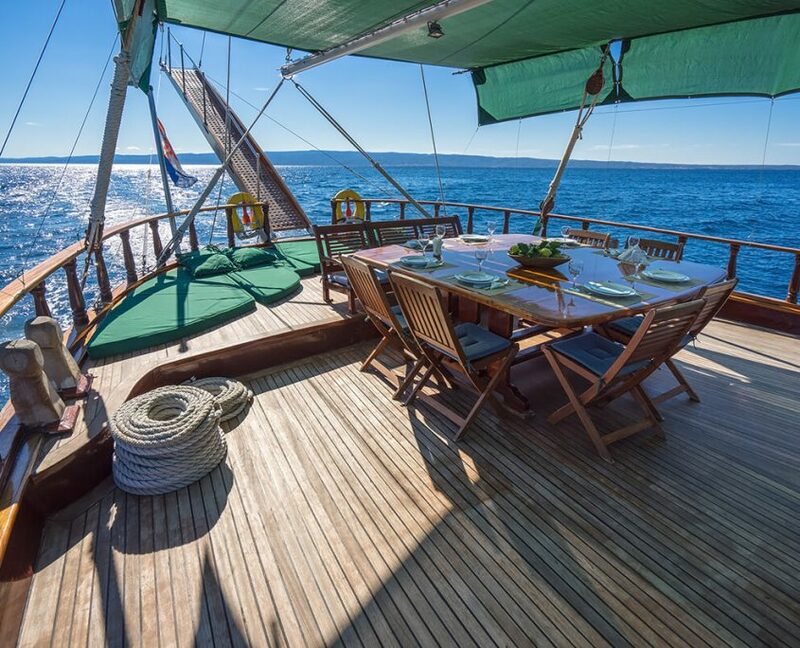 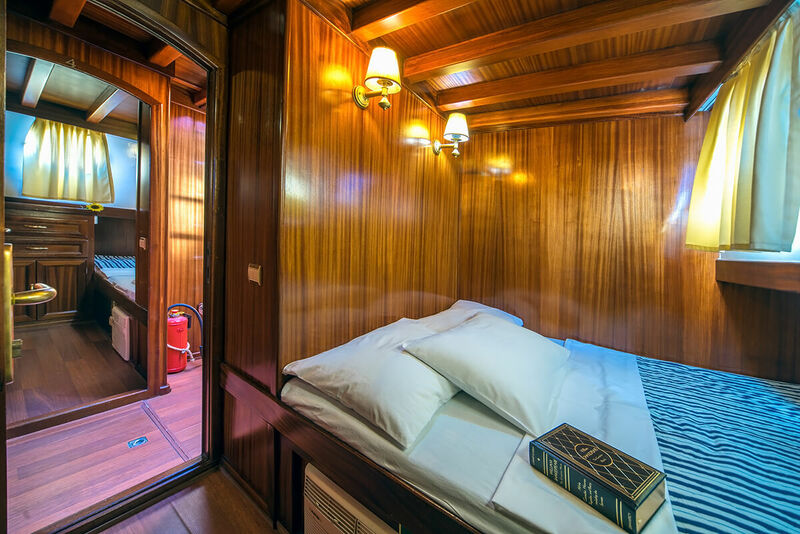 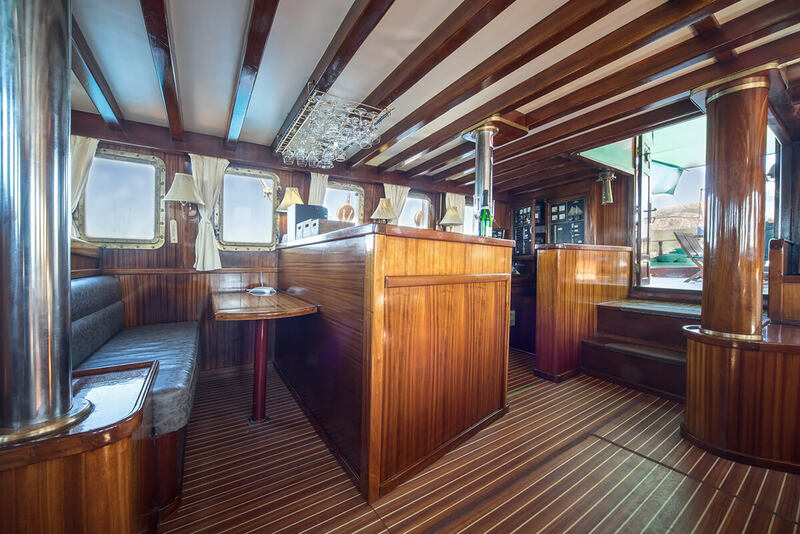 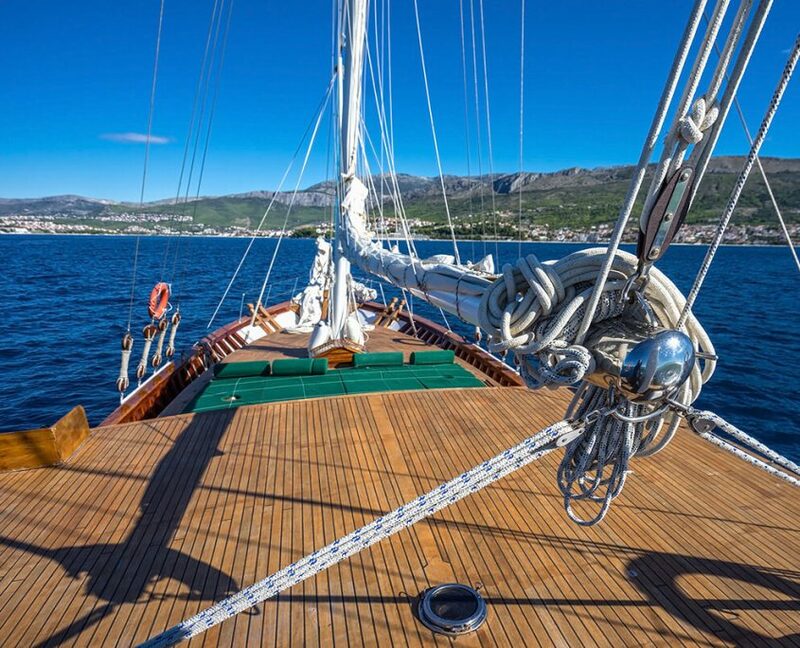 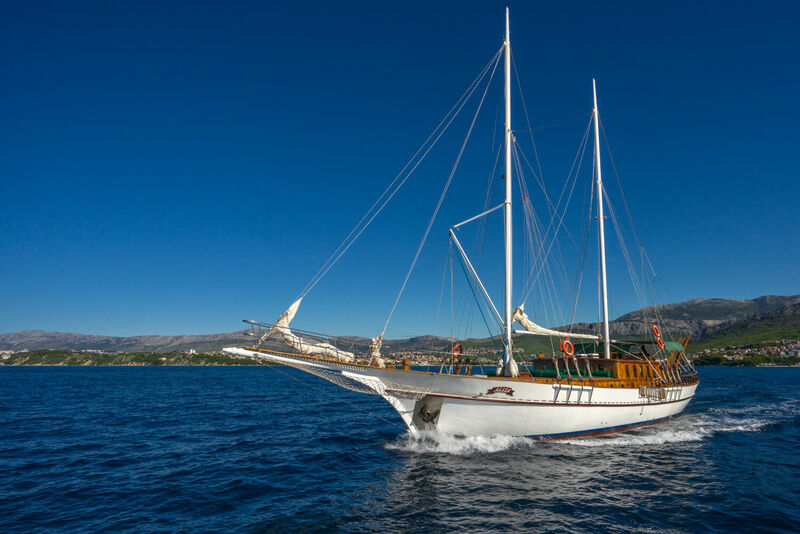 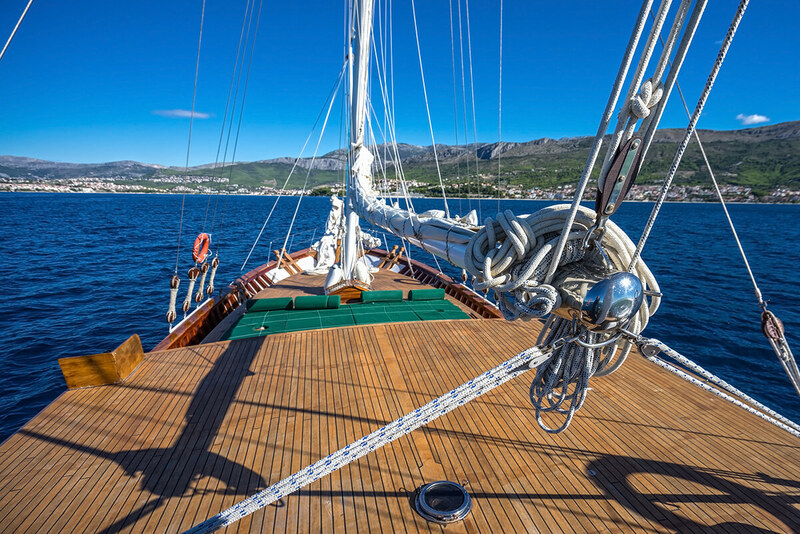 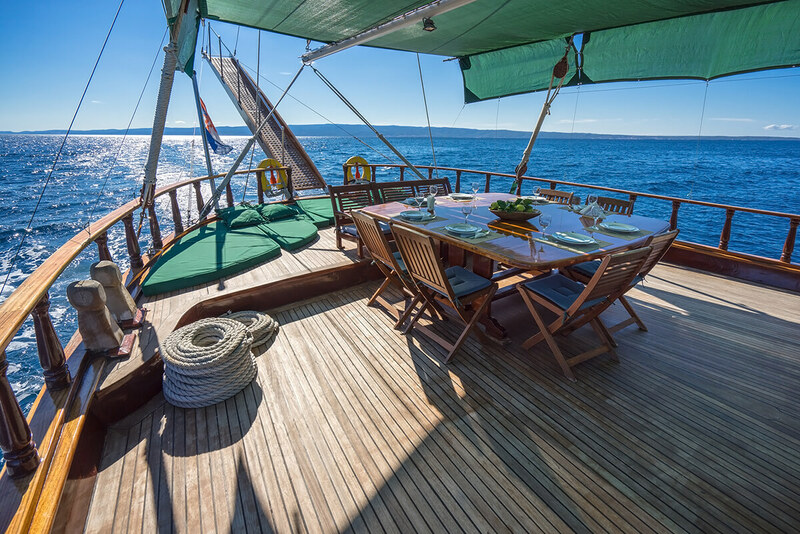 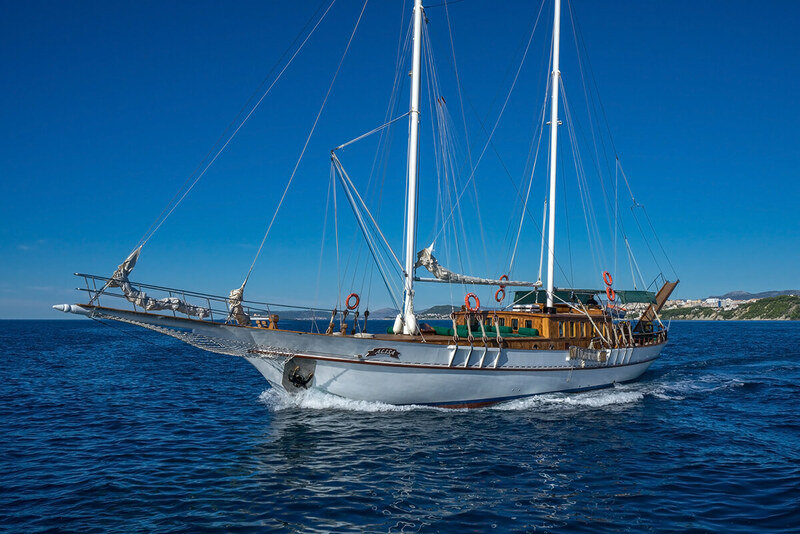 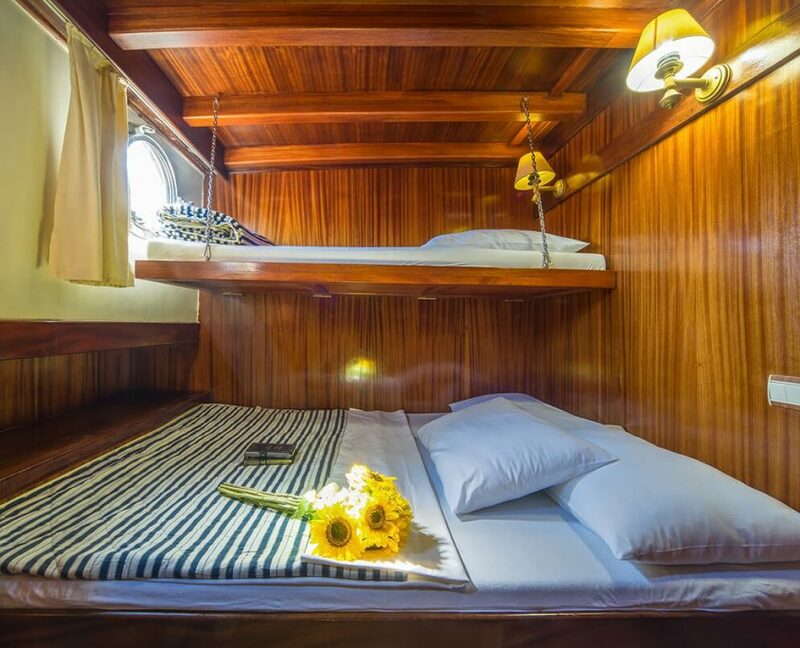 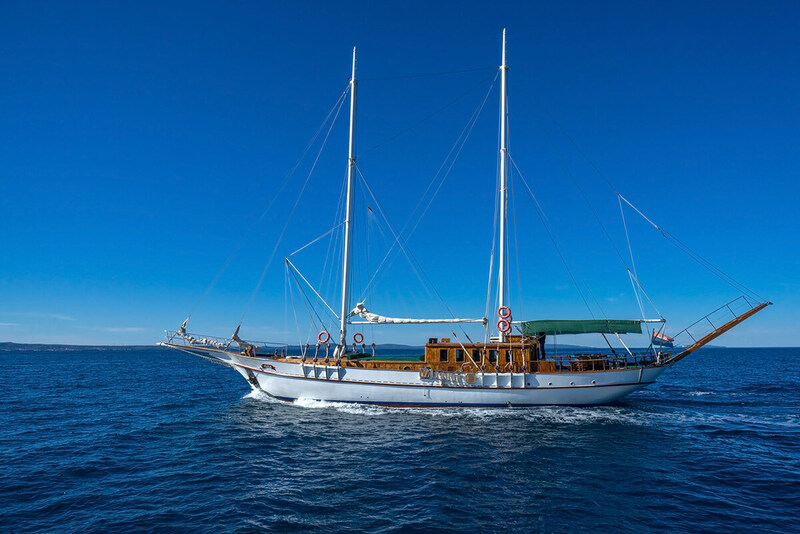 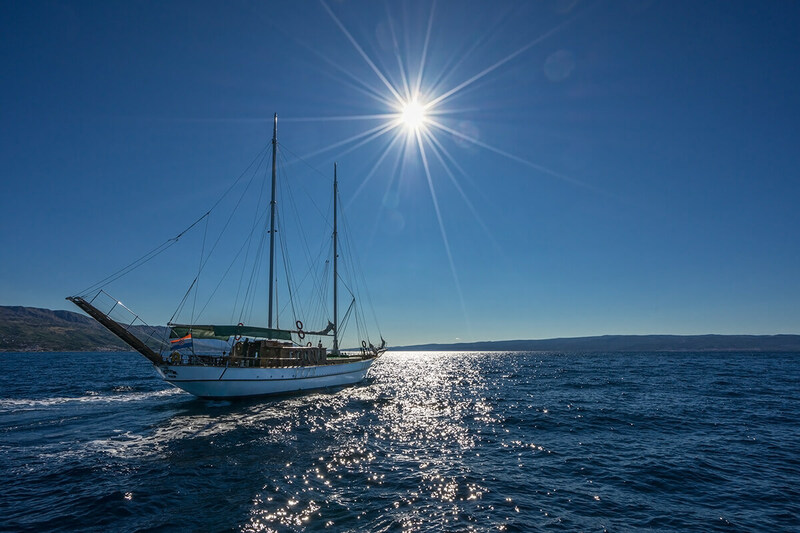 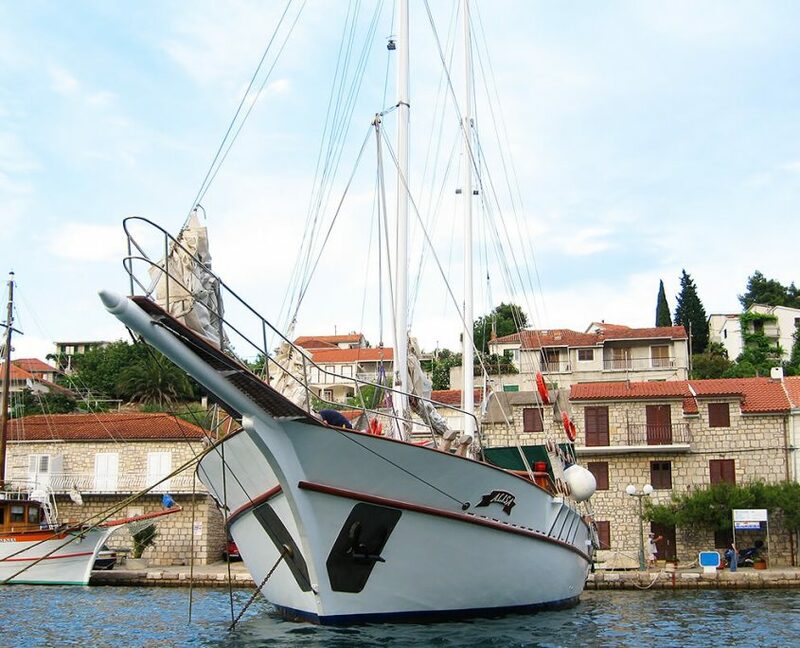 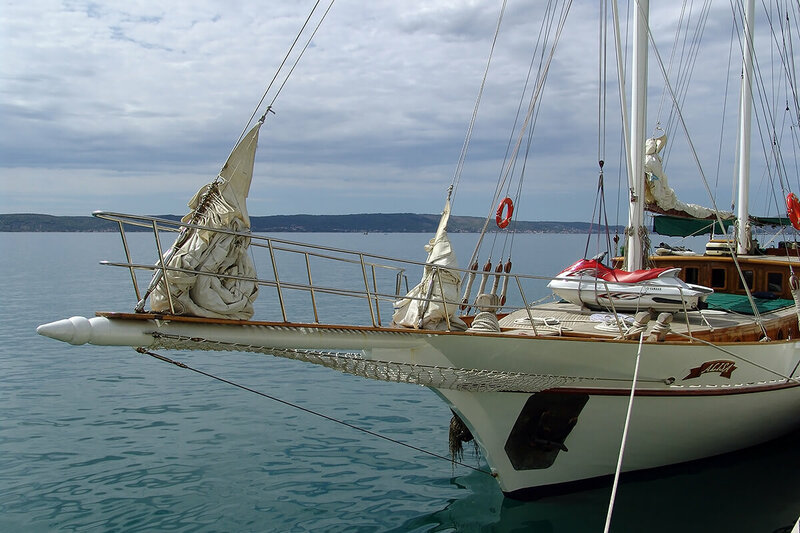 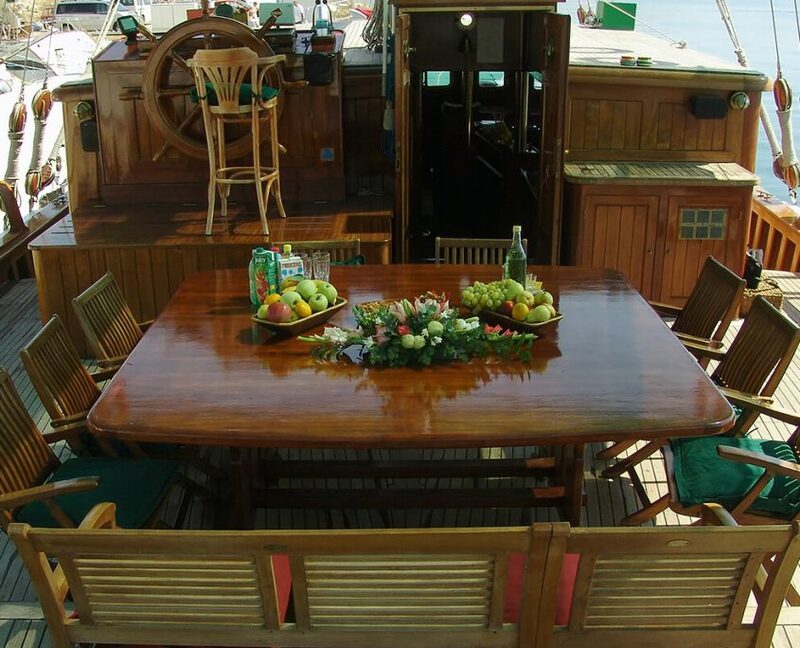 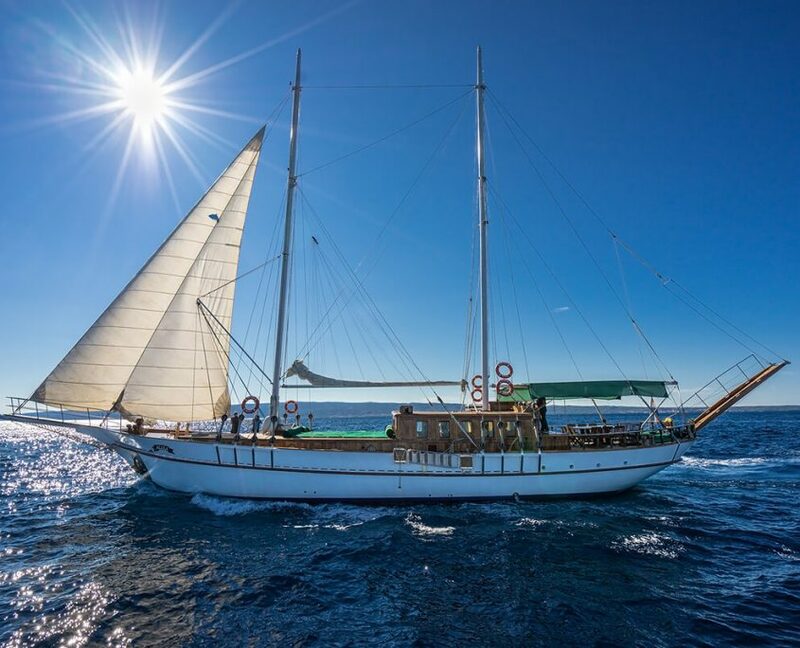 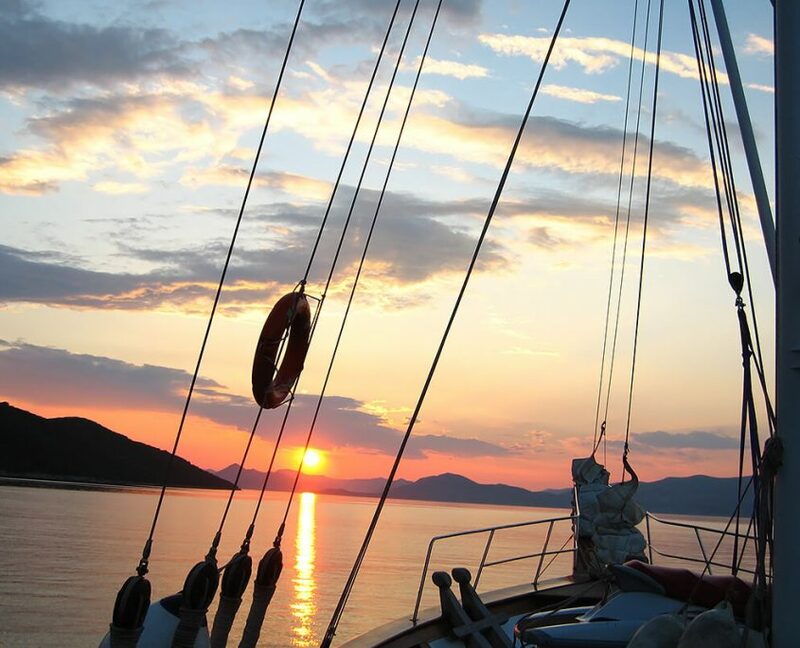 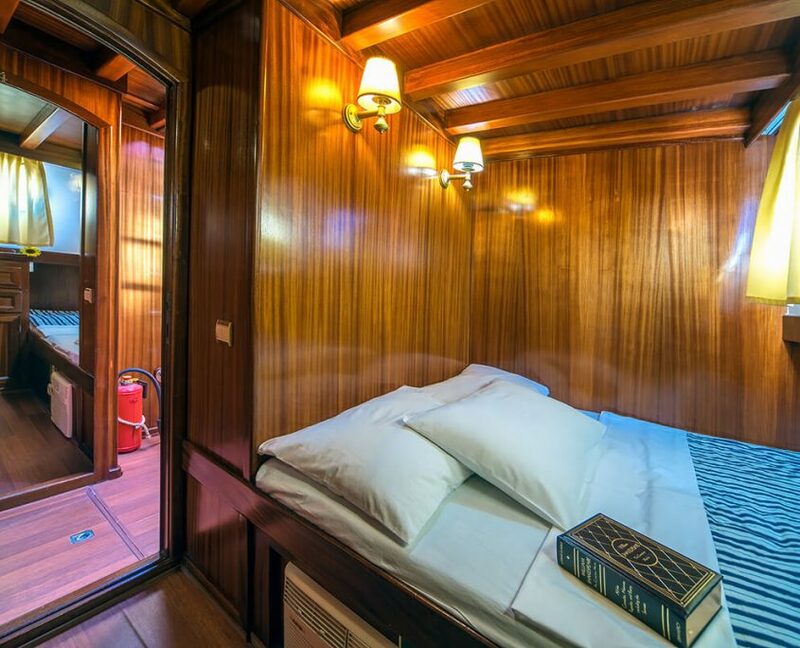 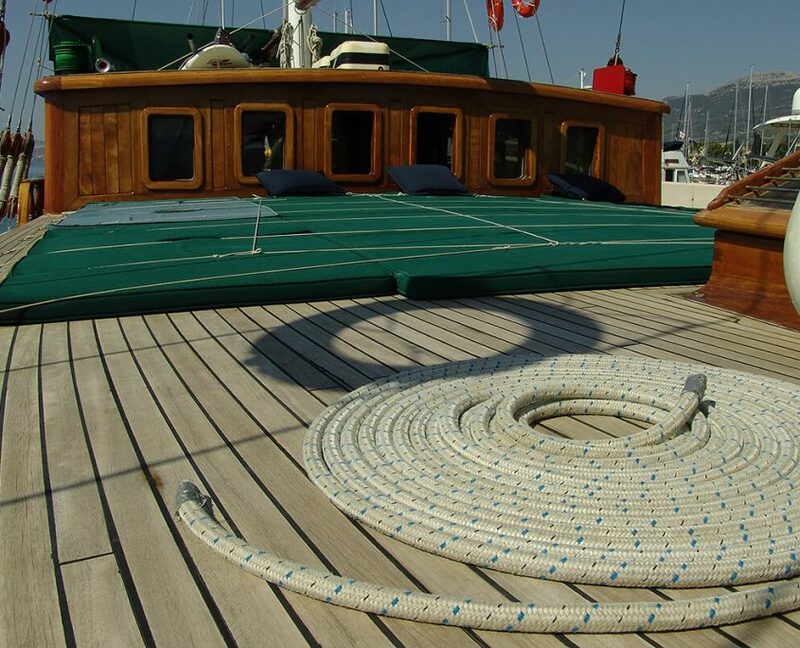 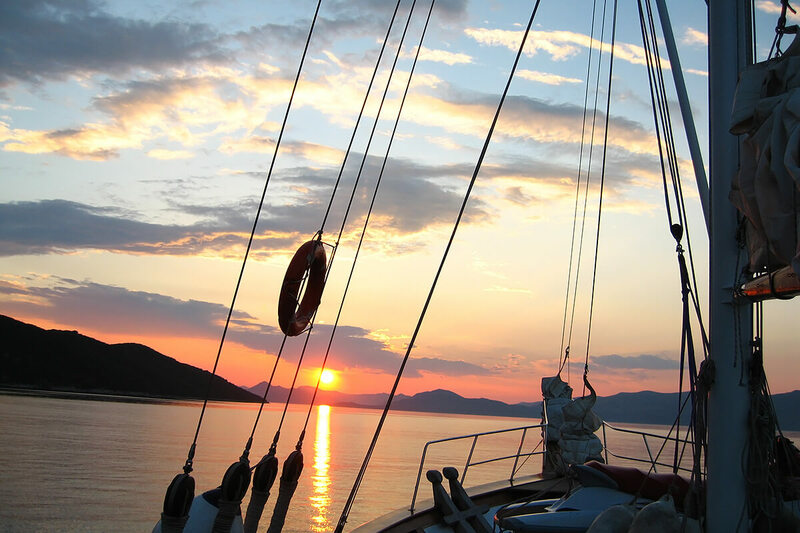 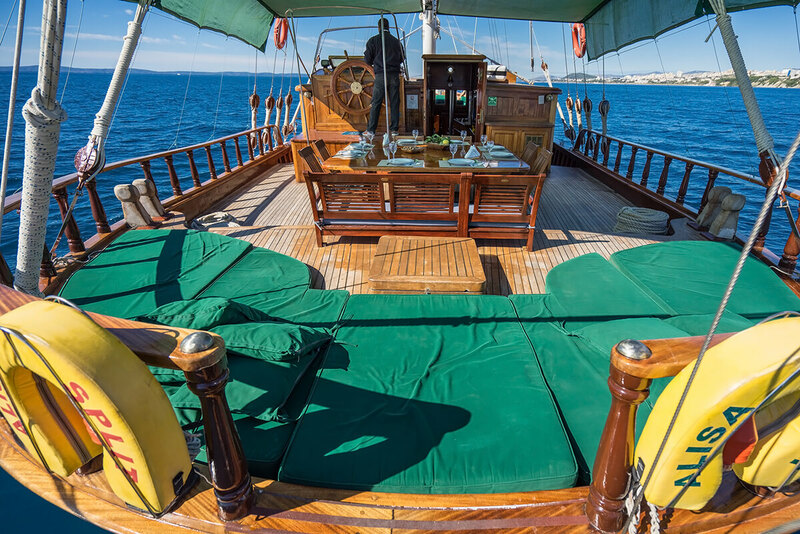 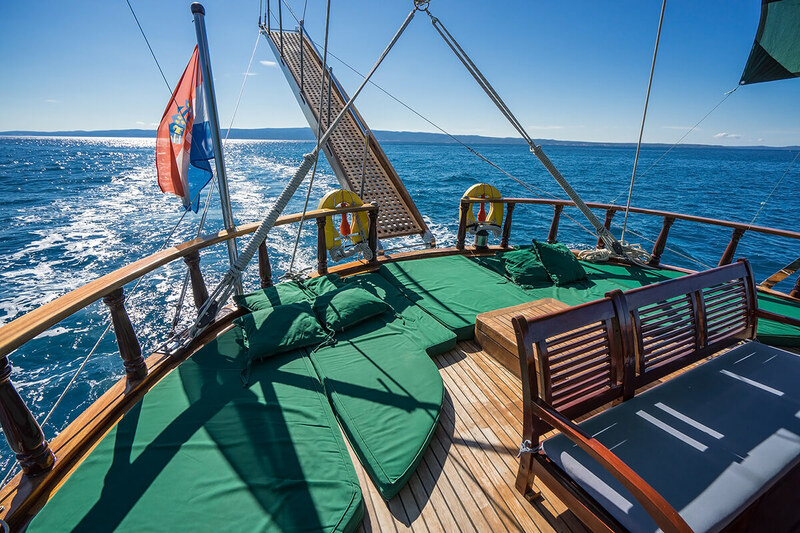 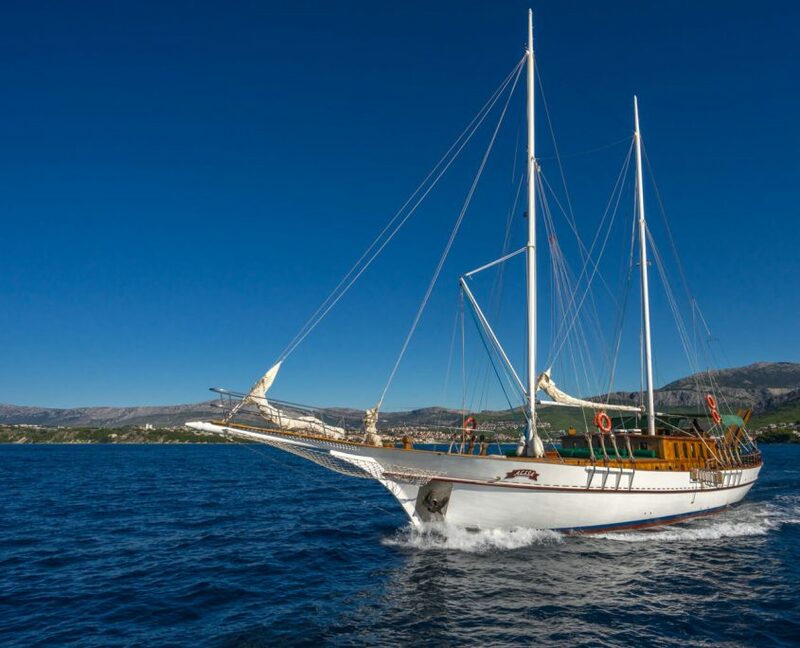 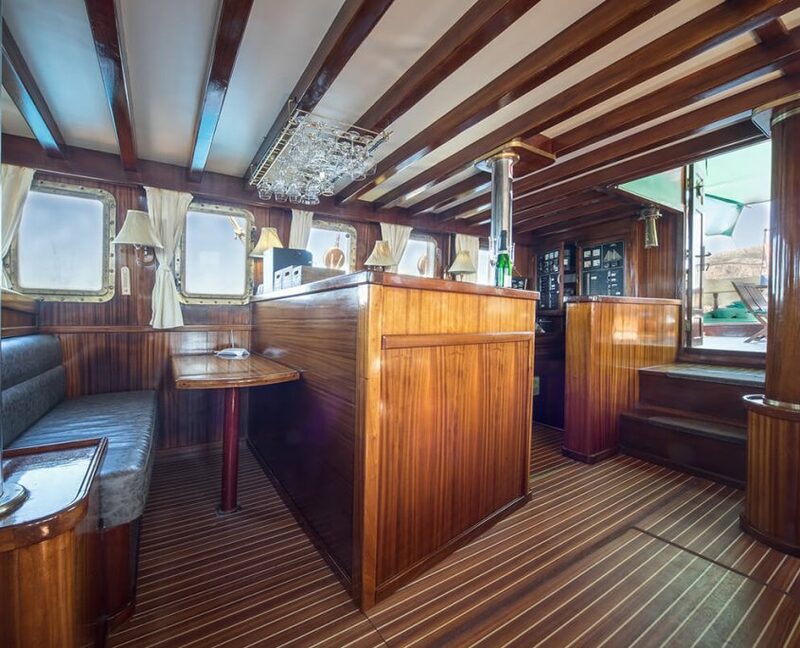 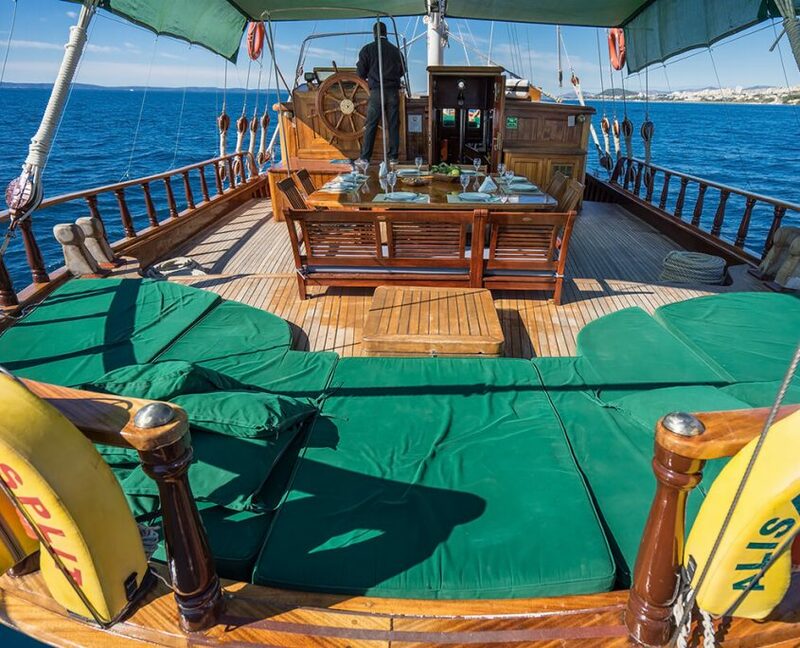 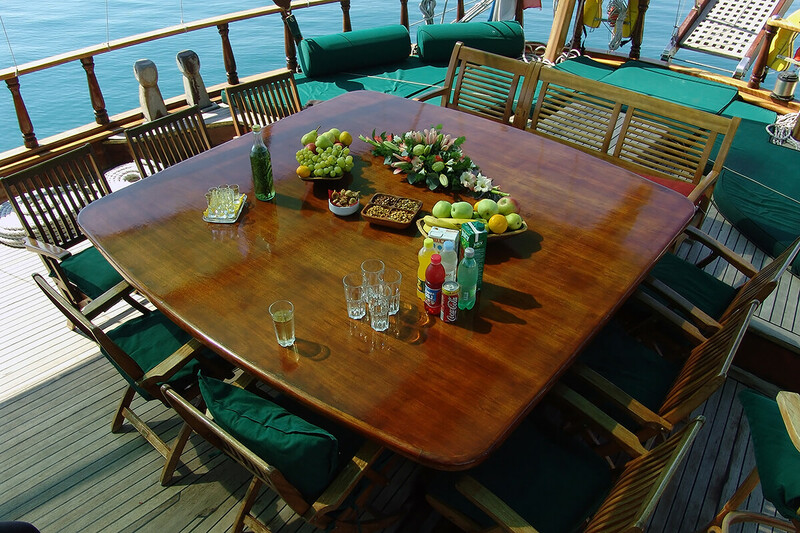 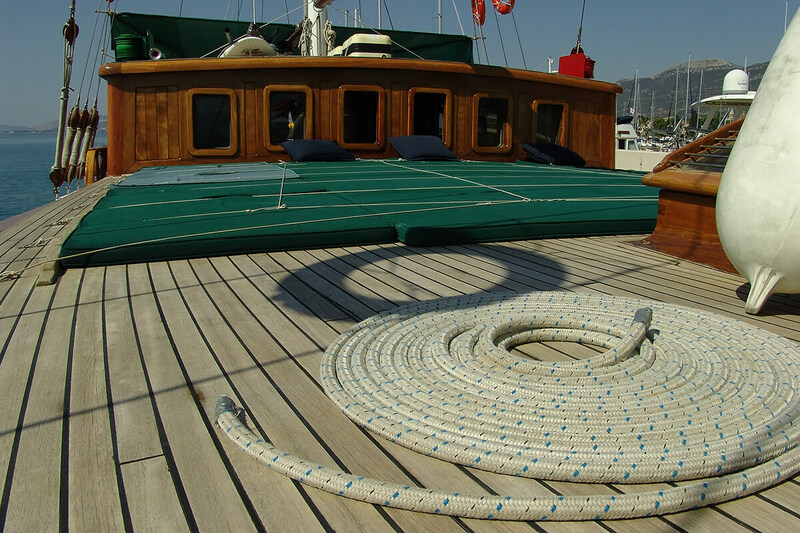 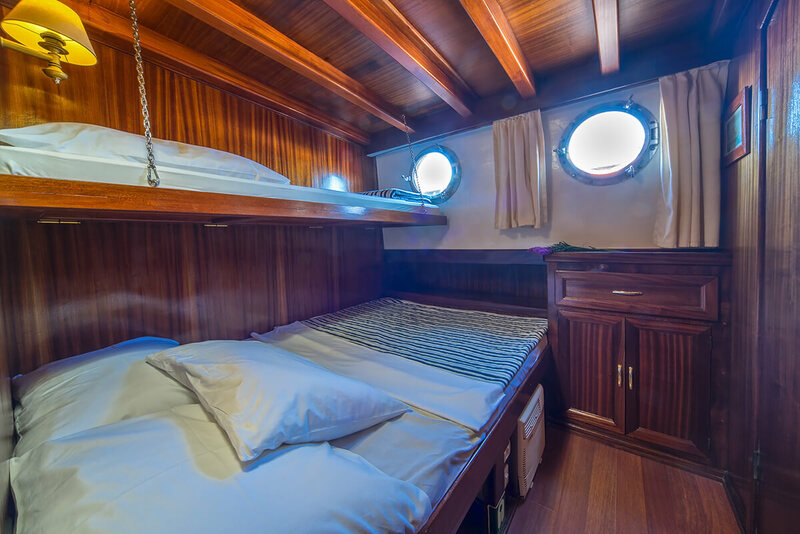 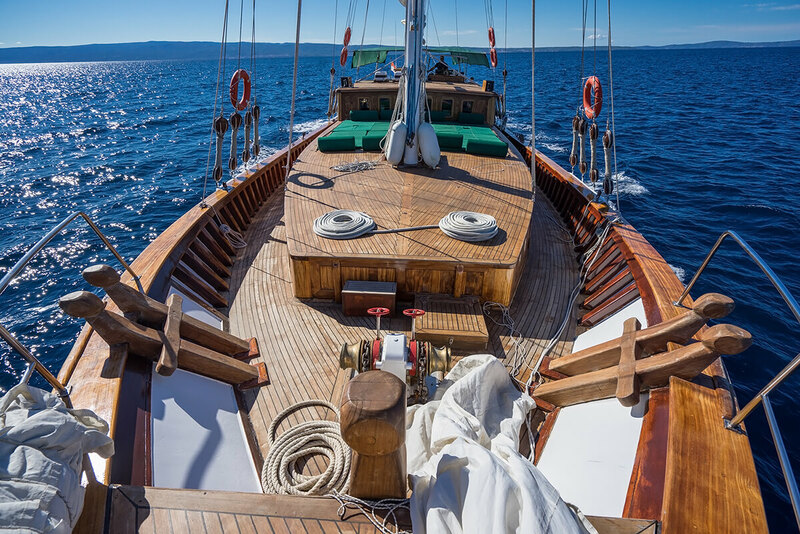 Gulet Alisa has 6 double cabins (2 cabins with bunk bed) so it can accommodate 12 persons + 2 on request. 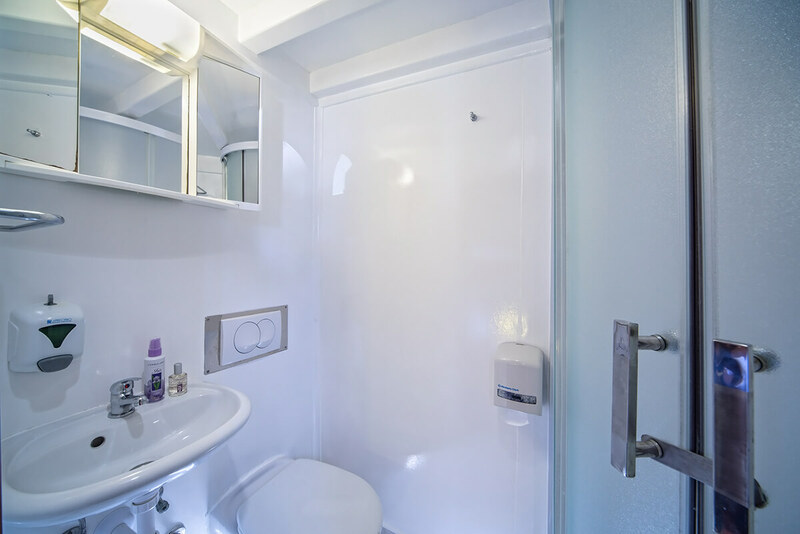 Great services on board. 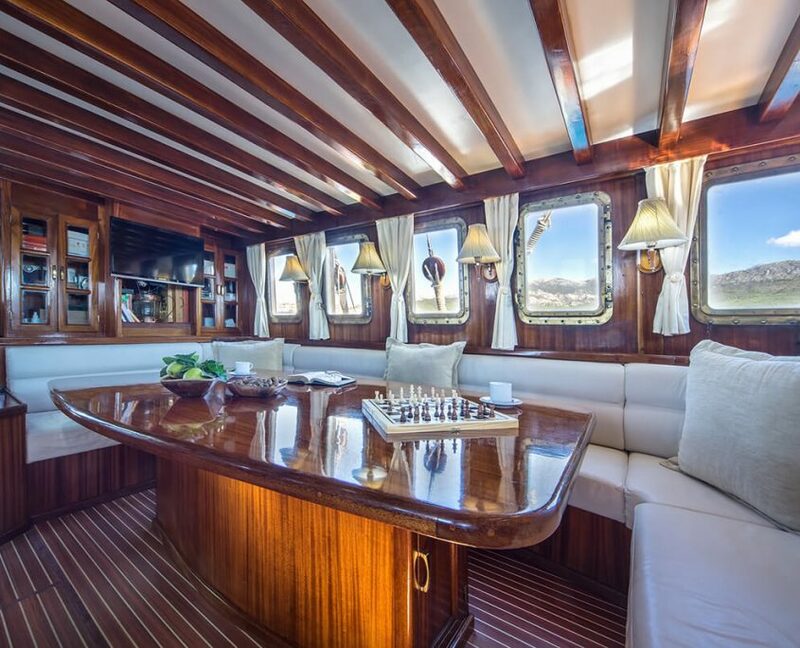 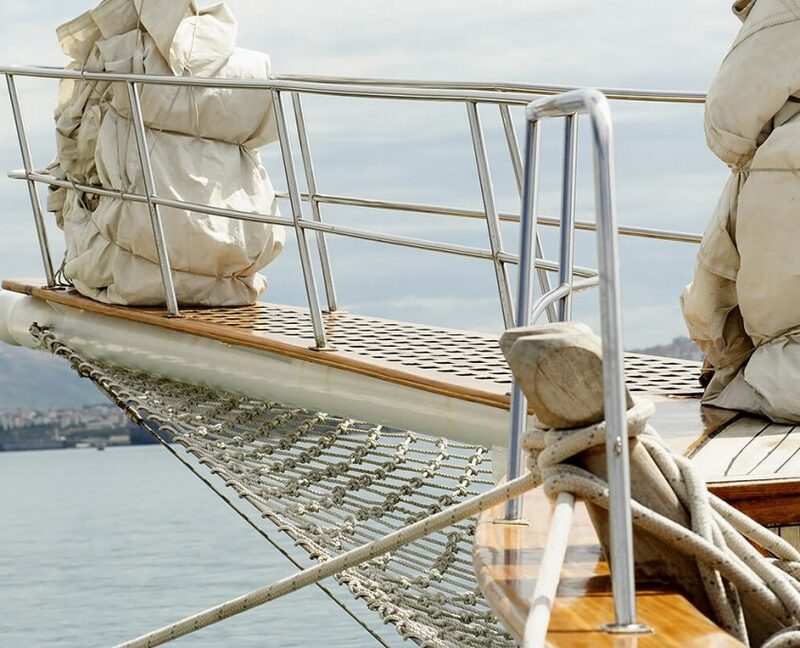 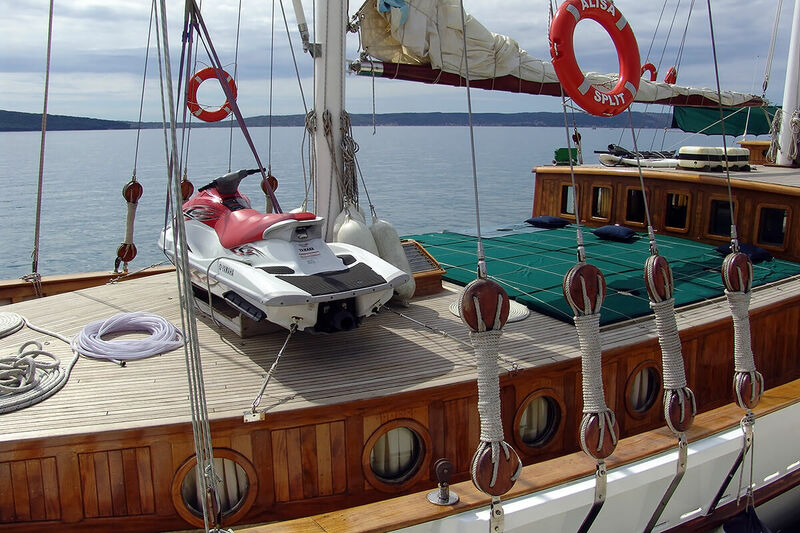 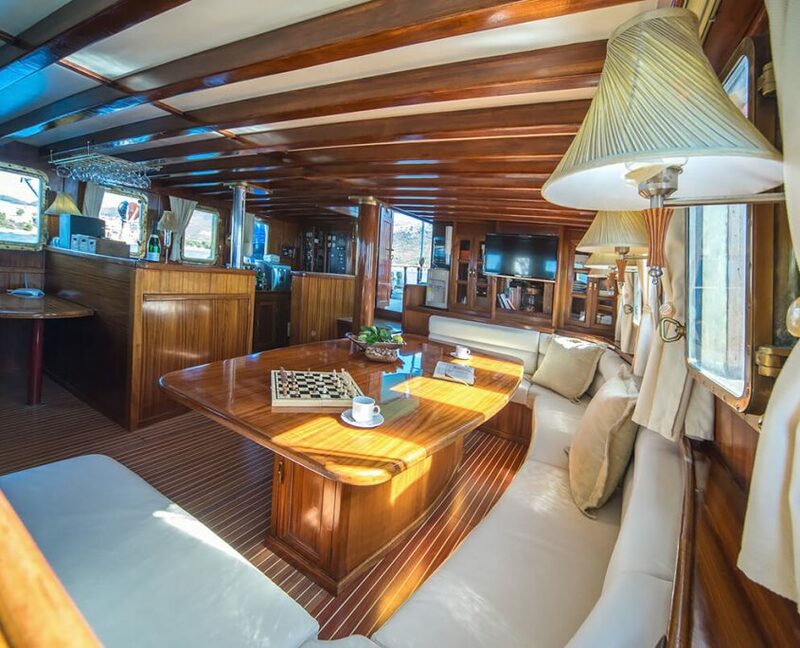 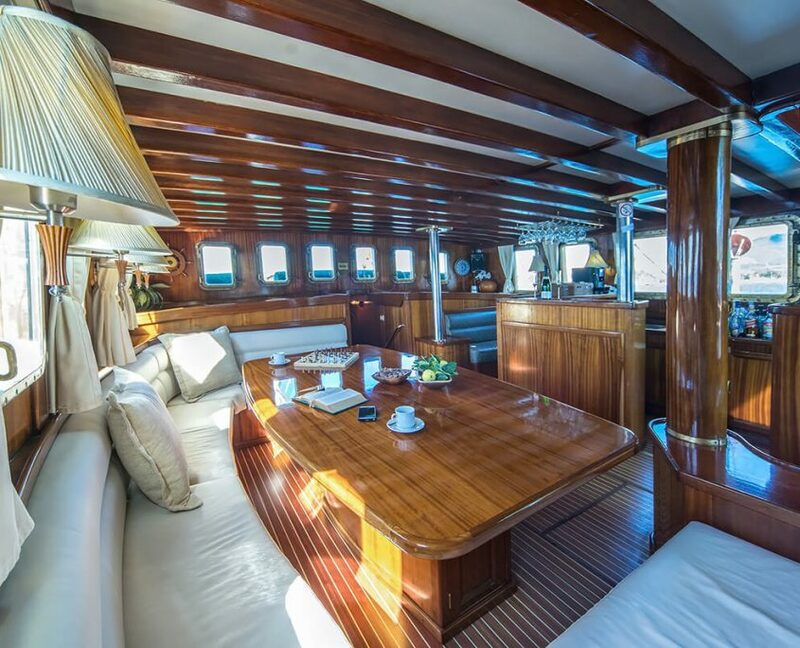 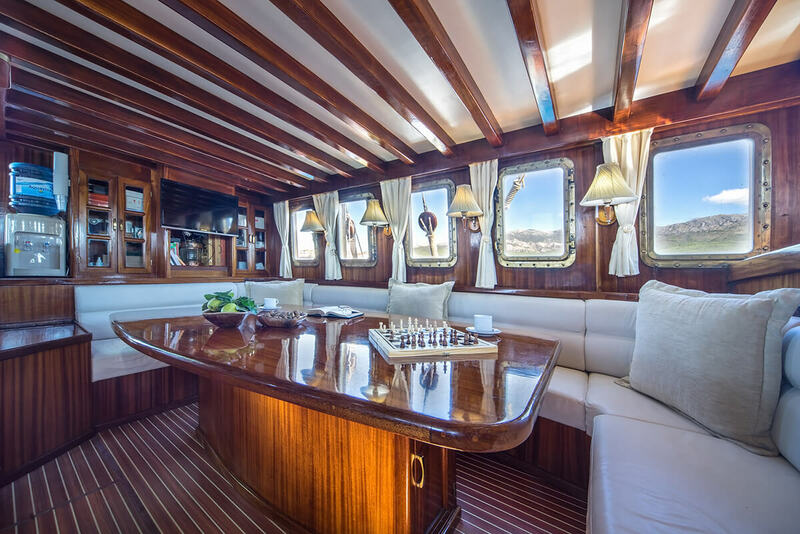 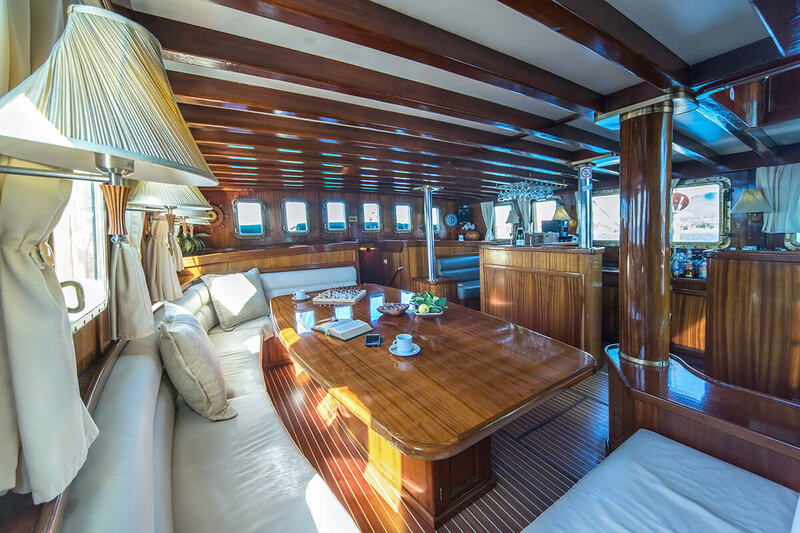 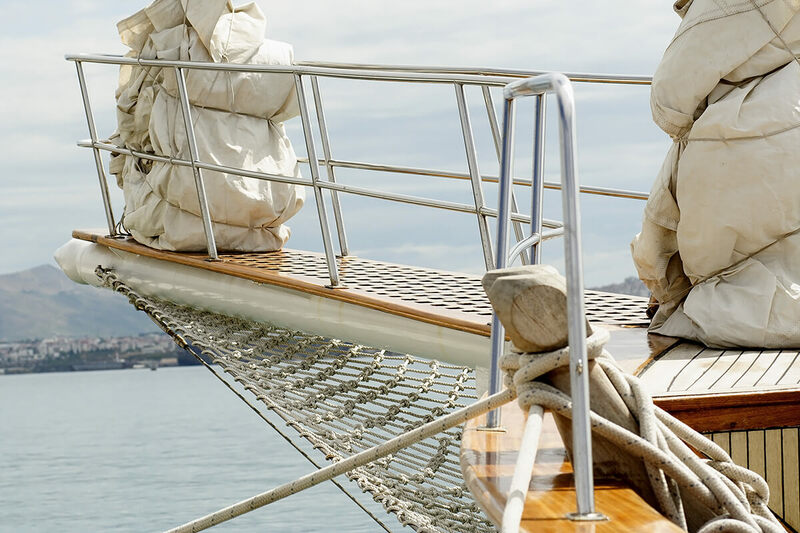 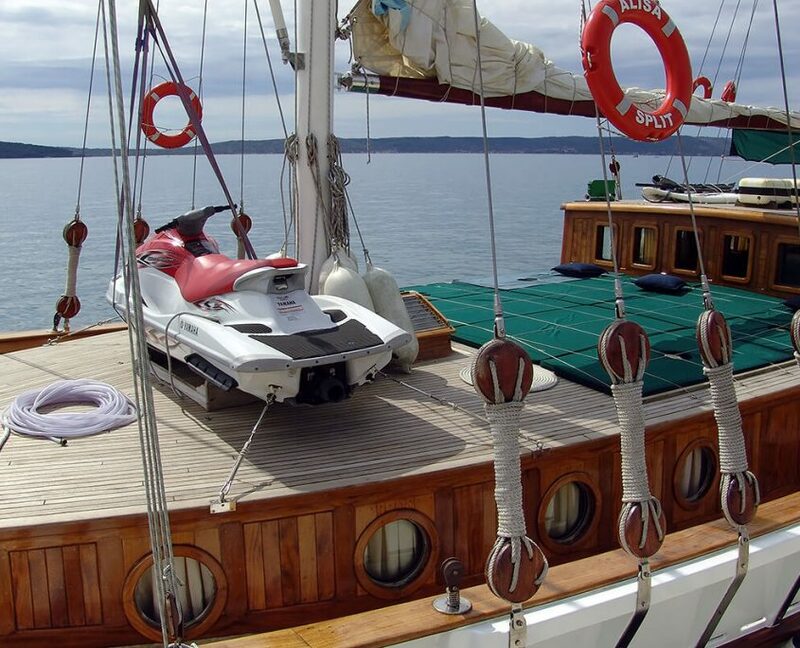 This yacht has a very spacious salon and very comfortable cabins. 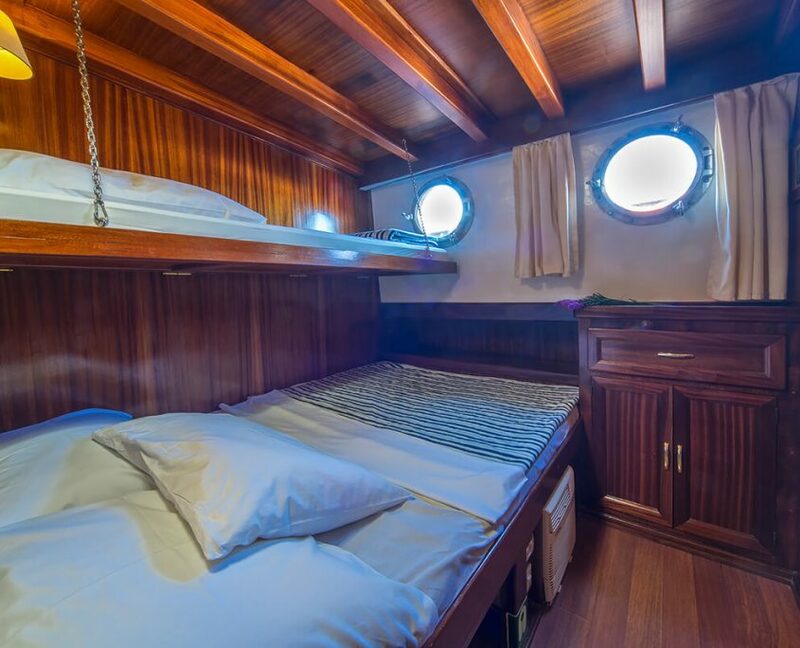 It is available also for cabin charter. 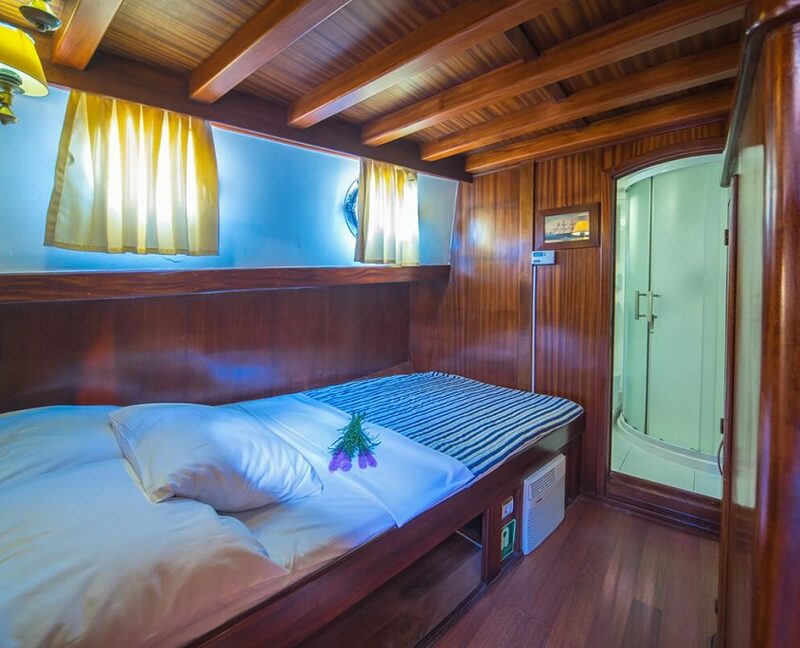 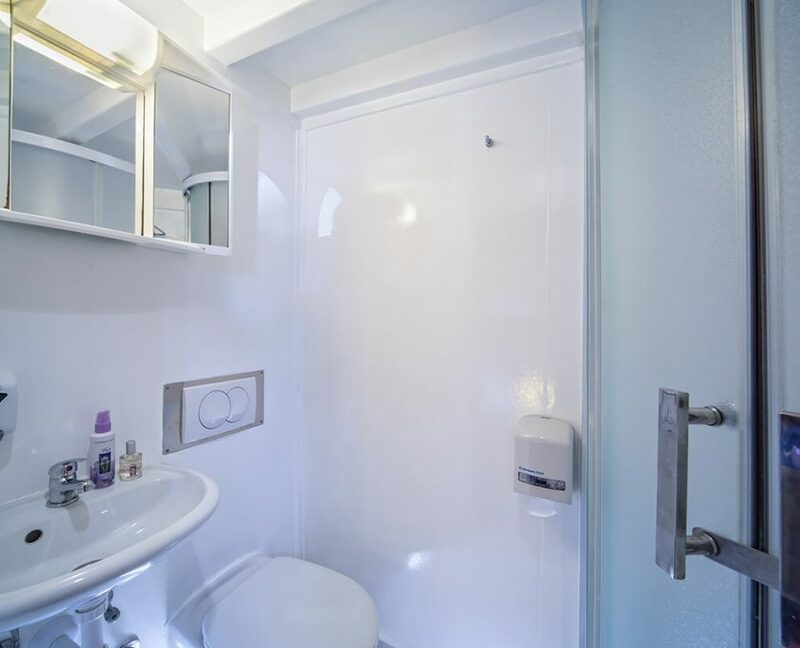 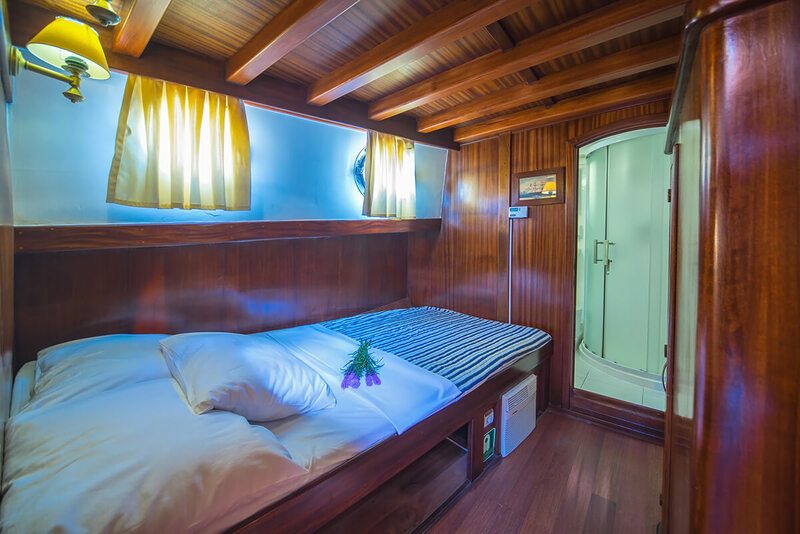 12 + 2 guests in 6 cabins (4 with separated beds) with private bathroom equipped with home type toilet.